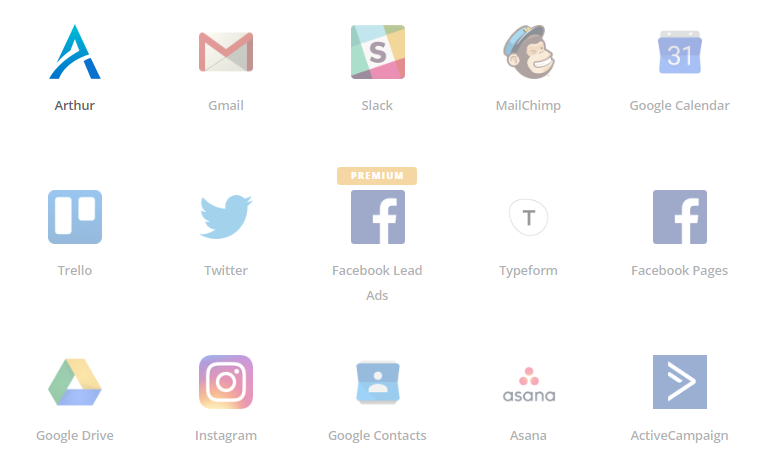 Save time and hassle by connecting Arthur to your favourite software’s with Zapier. Save time by integrating your property management system with services you already use and love. Easy automation for busy people. Zapier moves info between your web apps automatically, so you can focus on your most important work. You can connect two or more apps to automate repetitive tasks without coding or relying on developers to build the integration.